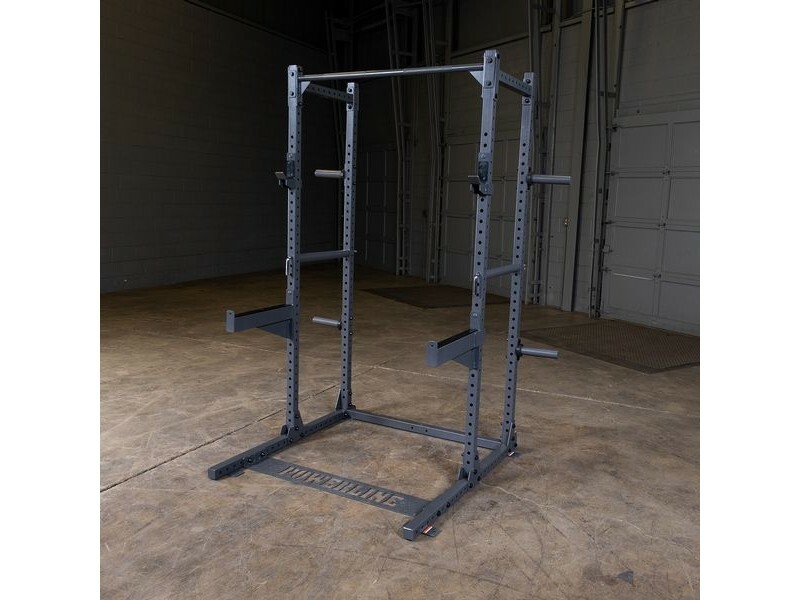 Bolt this onto an upright of the PPR1000 or PPR500 Rack to store your plates on. 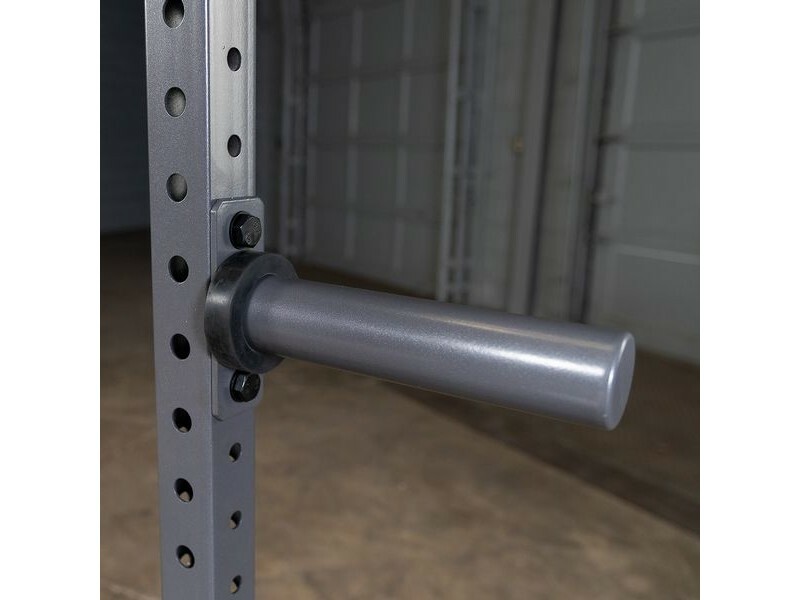 They work best when attached to the rear extension that is available for both racks. Includes 1 peg to fit olympic plates. We recommend you get several to store all your plates. 9.3" long.